A Great Place To Live! 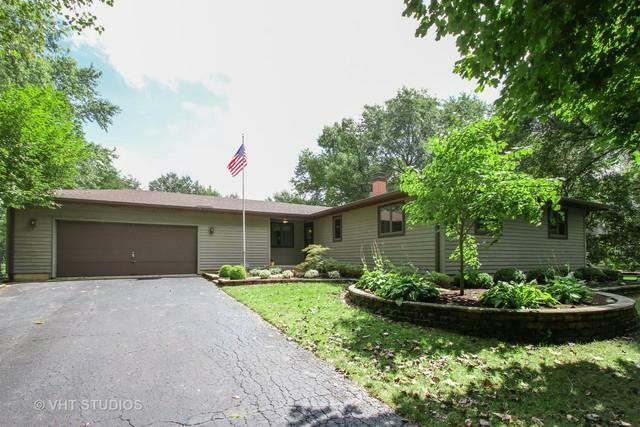 Solid Ranch with 5 total bedrooms and 3 full bathrooms on almost a full acre lot! New laminate / engineered flooring in dining room, living room, and hallway along with new carpeting throughout just installed! Entire first floor freshly painted! 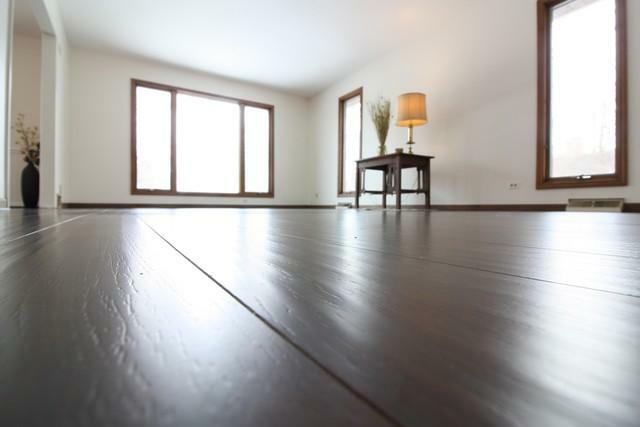 Additional updates include all newer Anderson Windows throughout, New Roof and gutters, Whole house Generator, Newer Furnace, Fully fenced back yard, Whole house fan, 2 1/2 car garage with built in shelving, Storage shed, and Professional landscaping. Finished basement includes a large entertaining area, two bedrooms, Full bathroom, Workshop area, and additional storage area. 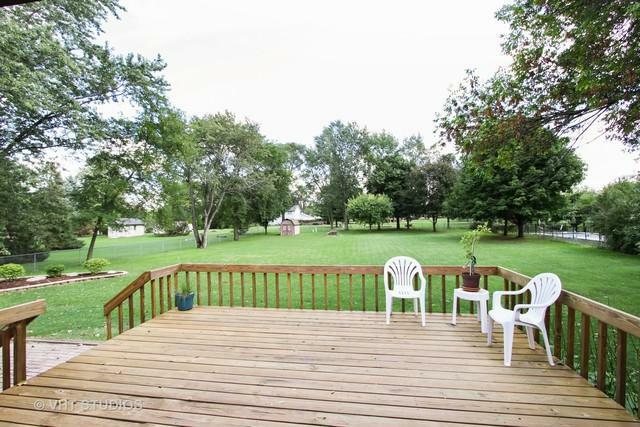 Huge fully fenced back yard with new deck for you to enjoy the peace and quiet of the outdoors. Tons of parking with the extra long driveway and oversize garage. 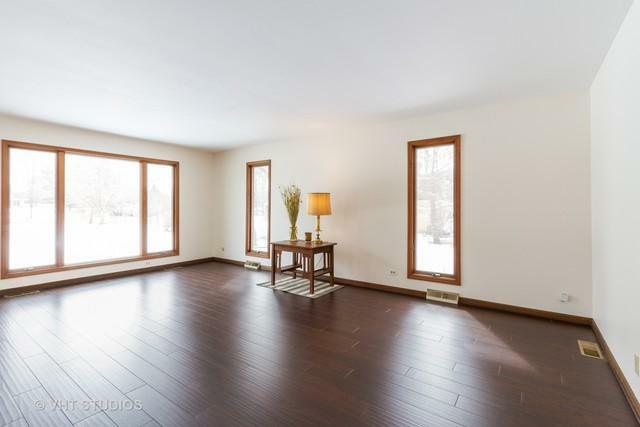 Ideal location, just a few minutes to Bangs Lake, one minute to Rte 12 for easy commuting, Minutes to great area restaurants, shopping, and entertainment. Come see for yourself!